Baby Walker – Learn how to walk assistant $3.99 Shipped! Have a little one that is learning to walk? Check this out! 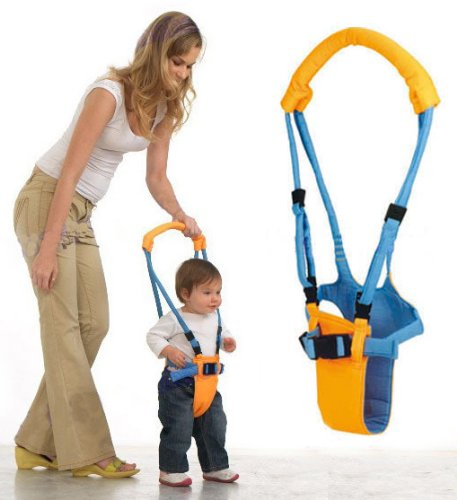 You can get this The Moon Walk baby walk assistant for just $3.99! It even ships for FREE! 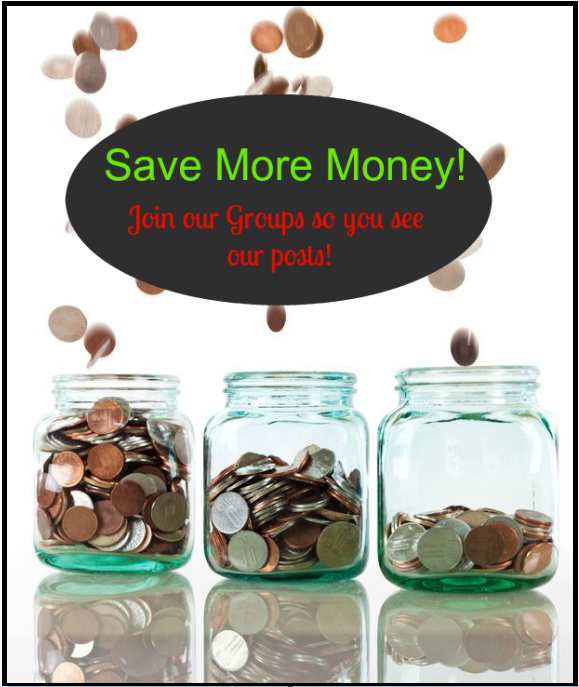 Previous article: Save More Money: Join Our Facebook Groups So You see Our Posts! Next article: Yummy! Get Your Jamba Juice For Less!